Often, when people think of their health and mood, the associations that come with these words relate to one’s diet, exercise regimen and stress level. To alter their state, people try all kinds of treatments and lifestyle changes to better themselves. One type of alternative therapy that is often overlooked is aromatherapy. Defined by the National Association for Holistic Aromatherapy as “the art and science of utilizing naturally extracted aromatic essences from plants to balance, harmonize and promote the health of body, mind and spirit,” the use of essential oils’ is growing. Everyone from healthy young adults to aging seniors—even to their caregivers at a home care agency—can benefit from aromatherapy. It’s a safe and easy way to reduce chronic stress that can lead to Alzheimer’s and promote a path of healing. When someone smells a scent, the receptors in their nose that capture the smell send information to olfactory in their brain, which is linked to the limbic system. This system is responsible for controlling mood and emotion, as well as supporting several other functions, such as long-term memory, behavior and motivation. Because of this process, a scent can have an effect on how someone feels. It is often why a certain smell can trigger a memory or emotion. Aromatherapy takes advantage of this and uses a variety of aromatic substances, also called essential oils, to kick start this process. Though the research on aromatherapy is still growing, studies have already shown that it can have a calming effect and it also may help with depression. For seniors in particular, whether receiving Highland Park home care or not, it can help reduce the anxiety and the difficult behaviors that ensue because of the unease or apprehension. The essential oils used in aromatherapy are often called natural mood modifiers, because of their ability to improve an individual’s mood and help with stress. But what other benefits does this alternative therapy have? In addition to reducing stress, they can also help individuals sleep better, reduce depression and anxiety, ease digestion problems, diminish pain levels and even improve focus. Though the effect may vary slightly from person to person, there are several popular essential oils known to have certain effects on people. Where Can You Find Aromatherapy? The most common form of aromatherapy is in candles and scented skin products, such as lotions and body washes, while essential oils are generally used in room diffusers at home or by massage therapists at spas. 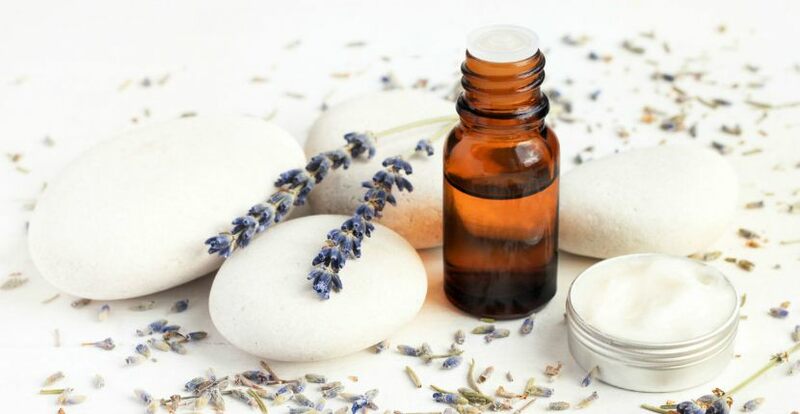 Many companies advertise the benefits of aromatherapy in their scented products, whether it is in bath oils, shower tablets or even pillow sprays, as they help people unwind and can create a spa-like experience. Another option is to purchase an oil diffuser and a set of essential oils online or at local natural foods stores or holistic health centers. Just remember, aromatherapy is not a cure-all. It can help reduce unwanted symptoms and promote a path to health, many times to aid other therapies, but it won’t necessarily cure an ailment or illness. It’s likely when someone searches for a “home care agency near me,” they won’t find an abundance of providers that tote aromatherapy as one of their services. But it is definitely a conversation to have and inquire about. Don’t hesitate to ask questions when you seek out new types of therapy and to do your own research on the topic. For more information about aromatherapy, check out the Alliance of International Aromatherapists.